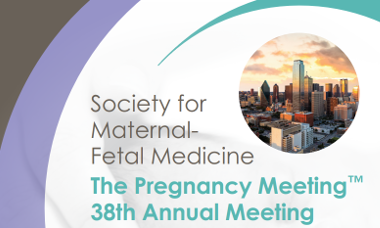 The Society for Maternal-Fetal Medicine gathers each year for the Pregnancy Meeting to share the latest innovations in research and clinical care. Through educational seminars and research presentations, we bring together MFMs in training, practicing clinicians and veterans in the field. We invite you to join us to share your clinical wisdom, your original research, and your passion for improving outcomes for mothers and babies. There will be a joint ISUOG/SMFM course at this event, please stay tuned for more details. EBCOG’s European Congress of Obstetrics and Gynecology will take place from the 8 - 10 March 2018 in Paris, France. Among the speaking faculty are several members of the ISUOG International Faculty, including Prof. Laurent Salomon, Dr Antonia Testa, Dr Asma Khalil, Prof. Juriy Wladimiroff and Dr Karl Kagan. Dr Asma Khalil will deliver an ISUOG interactive case discussion. There will be a joint course SMFM/ISUOG on “Fetal Echo with First Trimester Anatomic Survey” chaired by ISUOG’s President Joshua Copel on Tuesday the 30th. 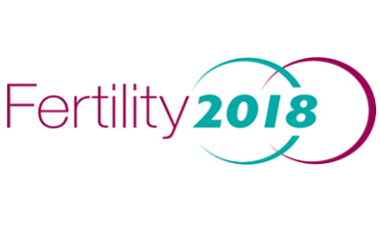 There will be an ISUOG ultrasound session during the update sessions on the 5th of January, with contributions from Nick Raine-Fenning on 3D/4D ultrasound, Thierry Van den Bosch on HyCosy v HSG, and Tom Bourne on early pregnancy problems .